The British folk scene of the1960s flowered at the same time as British rock ‘n’ roll was going through its own period of accelerated artistic growth. Revolver by The Beatles and Jack Orion by Bert Jansch were released a month apart, and sessions for the latter were almost certainly happening at the same time as the slightly more protracted sessions for the former. While both albums shared a focus on the past – musical and social – The Beatles’ optimistic updating of Edwardian and Victorian music hall and fairground music (a trope that they had perhaps picked up from The Kinks and which they did more than even that band to amplify within popular culture generally) was wildly at odds with the mood of Jansch’s music: bleak, apocalyptic, almost otherworldly. The Beatles were beginning the process of reconciling the old with the new, which they would perfect on Sergeant Pepper (Revolver is, I think, ultimately the better album, but it’s a collection of great songs, rather than a great collection of songs). 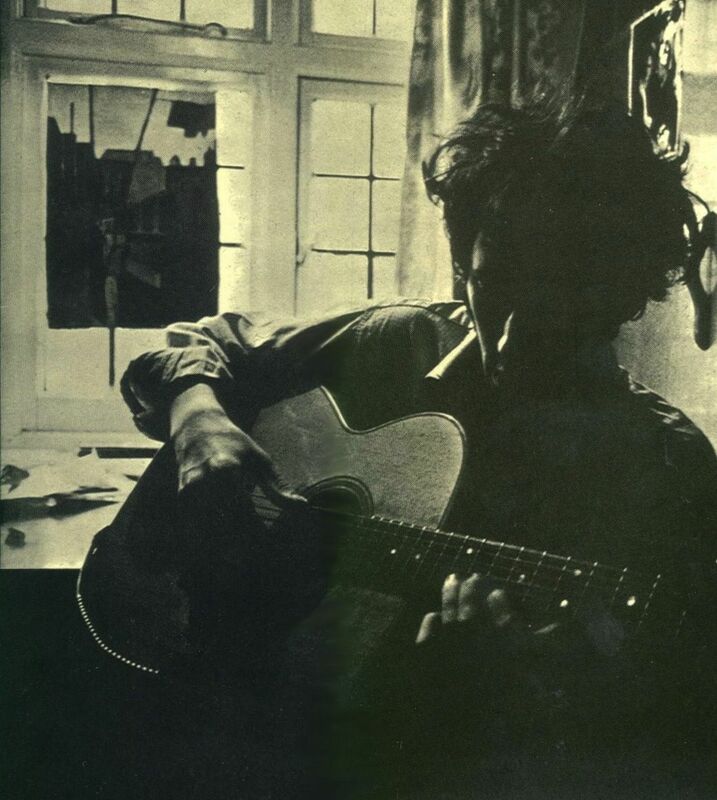 Jansch, in contrast, burrowed deep into these strange and ancient songs, inhabiting them completely. Only the harshly bowed strings of Eleanor Rigby seems to come from the same world as Jansch’s Jack Orion work. 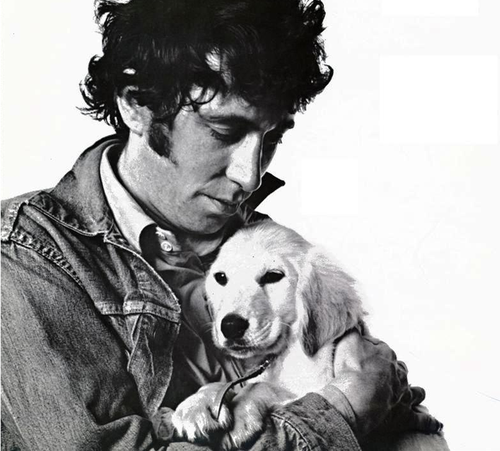 Jansch’s first two albums (Bert Jansch and It Don’t Bother Me) were largely made up of self-composed originals – among which were two signature tunes, Strollin’ Down the Highway and the immortal Needle of Death – and had established him as a virtuoso guitarist and substantial songwriter. Jack Orion saw him going somewhere else: into the past, into the previous centuries’ folk ballads. Even in 1966, he played Nottamun Town, Jack Orion and Blackwater Side with an extraordinary combination of power and precision. By the time I saw him play Blackwater Side at the Southbank in 2006, his playing of it could be extraordinarily violent, his fingers hacking at the strings as he turned the song inside out, abstracted it and pulled it into strange new shapes. The seeds of all this later exploratory work are within his 1966 recording of the track, and it thrives on the tension Jansch creates by his seeming impatience, but it benefits equally from the tenderness that was sometimes absent from his later readings. These could seem either dutiful (better play that song all the Zeppelin fans came to hear! ), or provacatory (you want Blackwater Side? Here it is, hope you can recognise it!). The Jack Orion recording of it was perfect: full of anger, desire, fear and regret. Possibly it’s the highest point (also the deepest and darkest point) to which anyone took the folk baroque form of guitar playing. Fifty years old next year, this recording of a song conceivably hundreds of years older, is still a mighty and intimidating presence in our musical history. 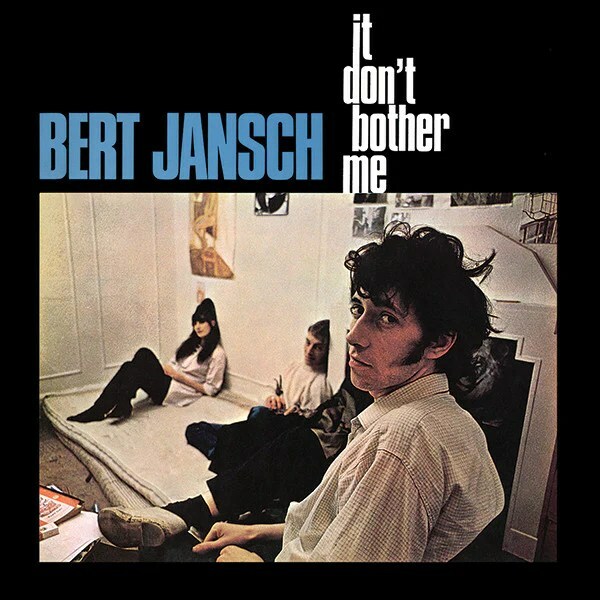 This entry was posted in Music and tagged 1960s, 1966, acoustic guitar, Bert Jansch, Bert Jansch (album), Black Water Side, Blackwater Side, Blackwaterside, British folk, British folk-rock, Eleanor Rigby, fingerpicking, fingerstyle, folk baroque guitar, guitars, It Don't Bother Me, Jack Orion, Jimmy Page, Led Zeppelin, Needle of Death, Nottamun Town, Revolver, Sergeant Pepper's Lonely Hearts Club Band, Strollin' Down the Highway, The Beatles, The Kinks on September 26, 2015 by rossjpalmer.